April has over 10 years of experience in health care data analytics and data science. 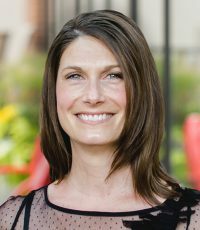 April has led the analytical teams at HealthCare.com, and oversaw analytics and strategy for Target Corporation’s self-funded employee plan. She also served part of her career as Lead Healthcare Analyst at Medica Health Plans.